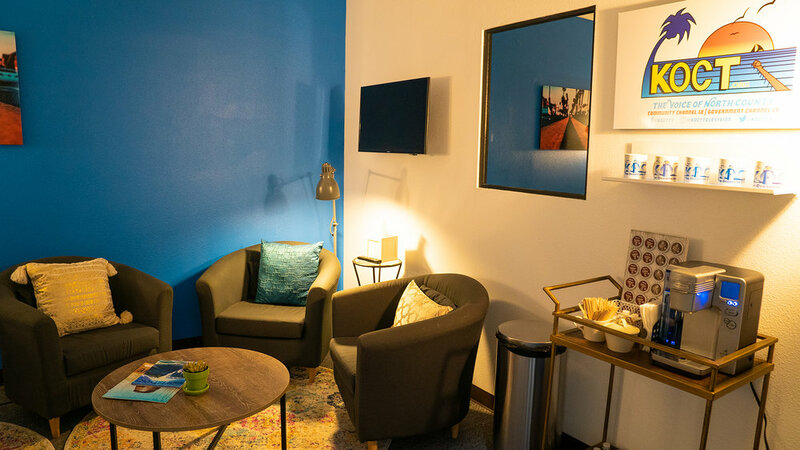 KOCT.org - Voice of North County TV Studio offers a production ready SoundStage in North County, San Diego, perfect for video, photo shoots or sound/performance recording. The 1050 SQ.FT. Stage is complete with a 180 CYC Wall and Green Screen, amps and lighting with high end production gear for rent. 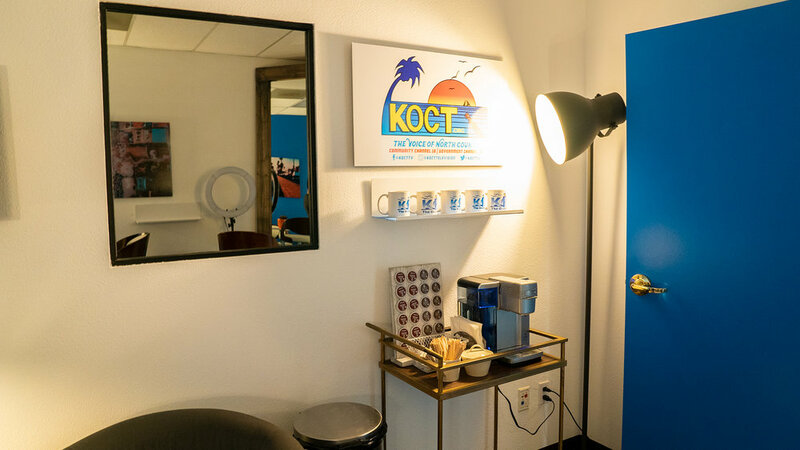 KOCT also offers a Mobile Studio with the ability to Stream LIVE with our multiple 4K Cameras, TriCaster Switcher, Blackmagic recorder teleprompter, Jimmy-Jib Crane, Lighting Kits and a roster of talented crew members to ensure your production runs smoothly from inception to completion. 10% discount for KOCT Friends, Non-profits, Students and Military. Our SoundStage Rental Package is great for filmmakers who have their own crew, equipment, and require a professional SoundStage. This package is available in both full and half day rates. 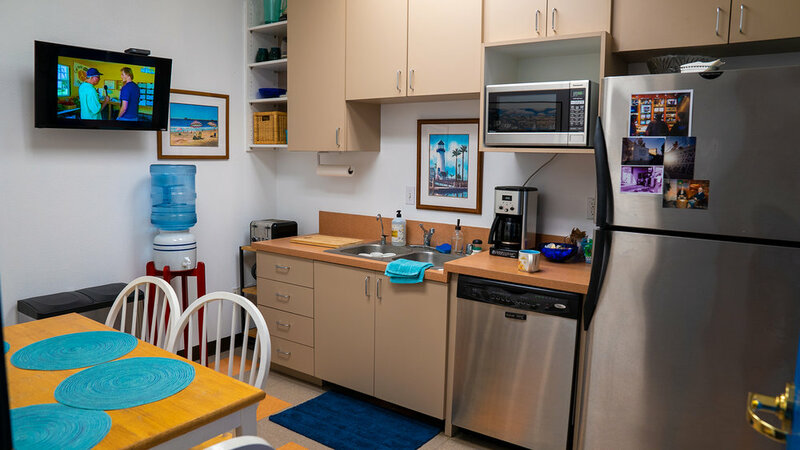 Note: All clientele must sign a Contractual Rental Agreement including Insurance Waiver and Liability Release.